If you are a P360 member and a business owner or work somewhere that would like to extend special deals to the P360 community, please email Bryan@Perform-360.com and we’ll get you added here. 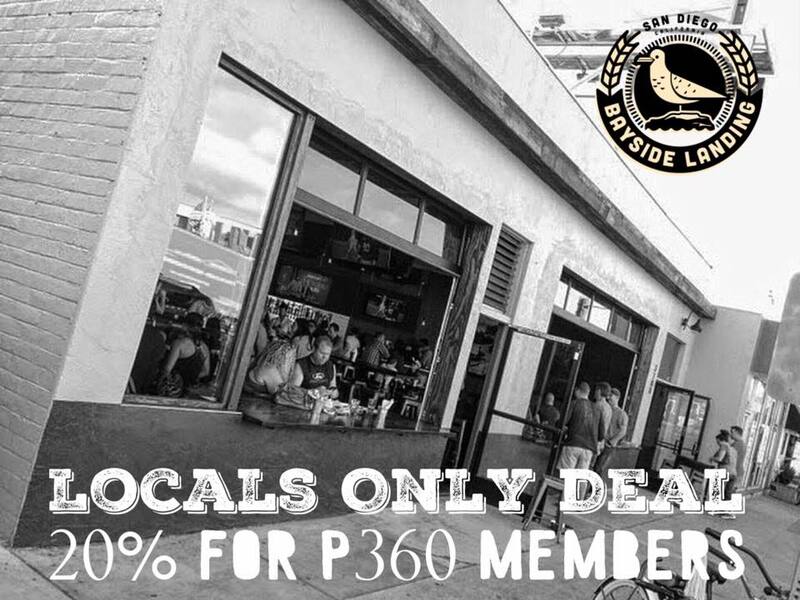 To redeem the special offer, just show your P360 Branded Mobile App. Rustic-chic eatery with an open wall to the street serving modern global takes on American fare. -Your order only (not your whole table’s tab). -Does not apply to already discounted items. There’s a new Kono’s Cafe for the locals! 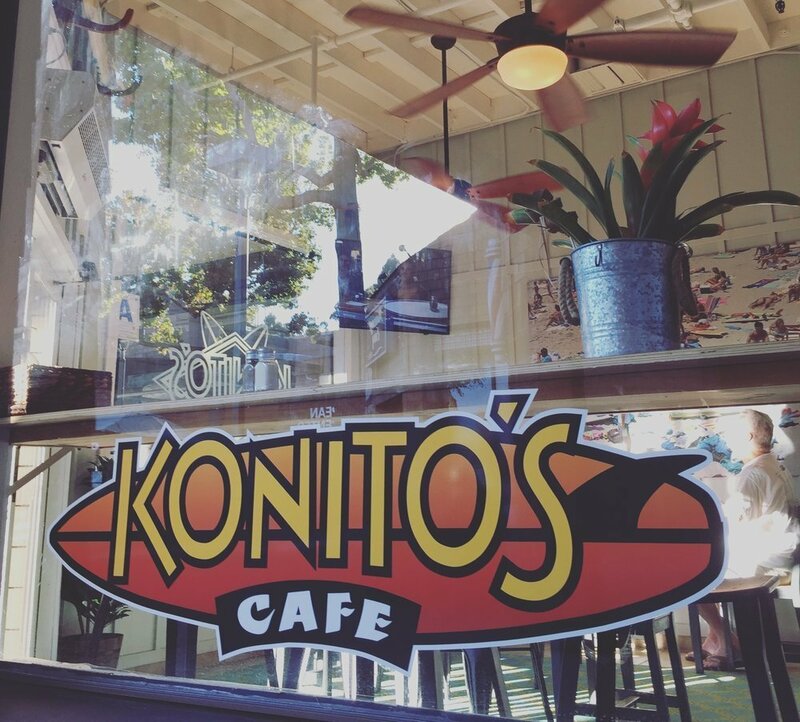 Located in the shopping center next to Vons, Konito’s Cafe offers the same high quality breakfast at the same prices with the same staff….only we’ve got more parking. 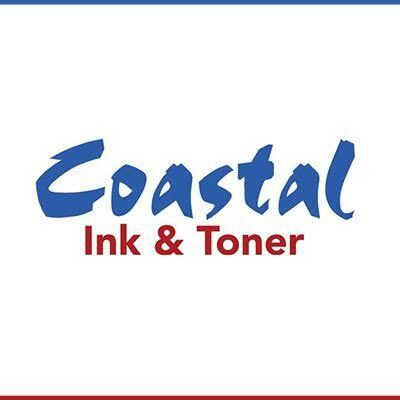 P360 member and owner of Coastal Ink and Toner Jason Lykissas is offering a generous 25% discount to P360 members for all your ink and toner needs. They are located in Normal Heights if you’d like to go in person, or they are offering free shipping if you need it. BLDG Active: Enter “P360” at check out to receive 25% off your entire order. Scientifically advanced, all natural skin & wound repair for the treatment of RASHES, SORES, BLISTERS, CUTS, WOUNDS, SUNBURNS, INSECT BITES and OTHER SKIN IRRITATIONS. While no one likes dealing with these issues they are simply a fact of life, “Active Skin Repair” products speeds your bodies natural healing process.